I first experienced the diversity of the world - the people, places, and ideas that inhabit it - during the trips abroad my family would take when I was young. Not only did these trips spark my interest in world travel, but they allowed me to witness early on that people come from all types of experiences and backgrounds, bringing ideas that reflect their unique stories. My decision to apply to the College of Liberal Arts at the University of Texas at Austin was partially inspired by these trips. I sought to study a variety of subjects - from classic works of literature to the study of cognitive psychology. I desired to look at the world and its people from a myriad of viewpoints. The education offered to me by our one-of-a-kind college has been life-altering and truly rewarding. During my time on campus, I have come across many brilliant, lively, and supremely-talented people. I’ve had the privilege to collaborate with many of you on campus-changing works and projects! Being involved in Liberal Arts Council has allowed me to work with many extraordinary people who predicate themselves on serving the campus, its students, and the community at large. They dare to change the world. I’ve also had the honor of working for The Daily Texan, where I serve as a Life & Arts reporter. I have witnessed many unique stories featuring numerous impactful campus and community leaders, and I’ve reported stories that I feel students should be aware of (for example, the still-rising textbook prices). My understanding of policy through my involvement in Liberal Arts Council and my unique campus perspective provided to me through my time as a reporter for The Daily Texan are indicative of my experience in encountering a variety of student interests and issues in policy and student life. The education offered to me by our one-of-a-kind college has been life-altering and truly rewarding. 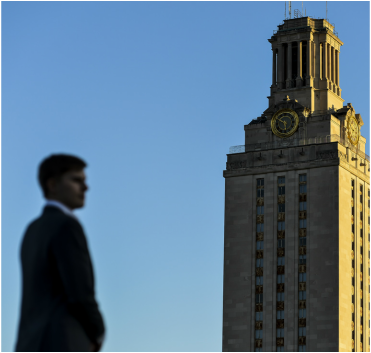 ​ With quality and genuine leadership, I believe that many issues that UT faces─our high rate of sexual assault on campus and the seemingly perpetual increases in tuition, to name a few─can be addressed. I believe I can best represent your passions and ideas in the realm of Student Government. 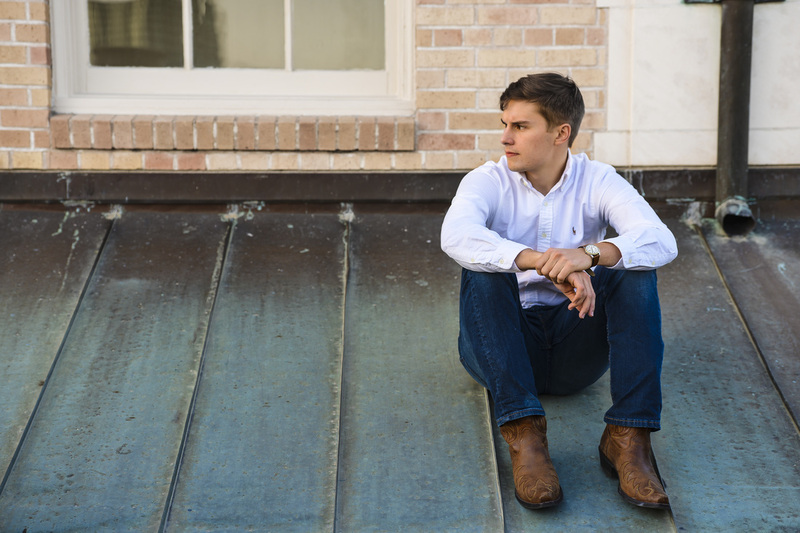 Elect me and I’ll stand for the values and beliefs that we COLA students hold to heart.